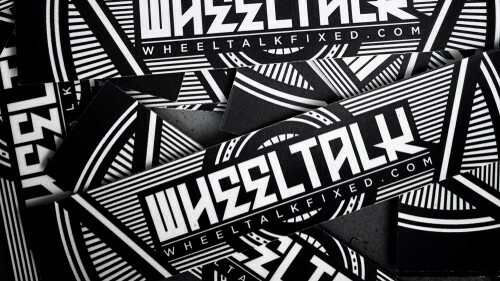 I recently just re-stocked up on Wheel Talk stickers, and have them available on our webstore HERE. 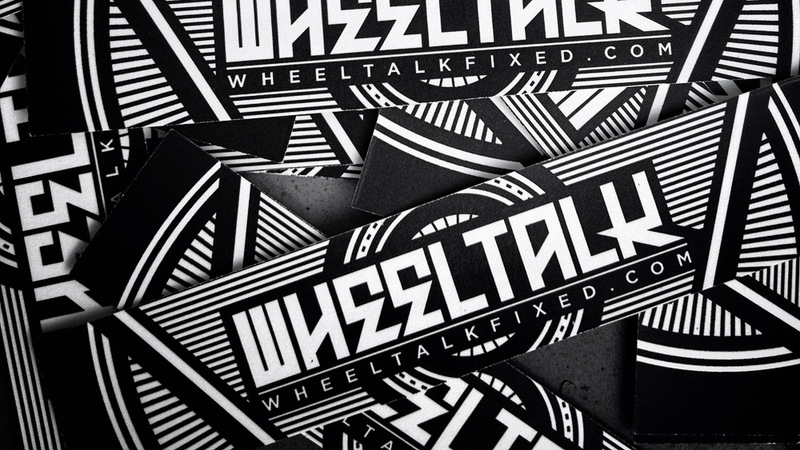 They’re the same 5″ stickers we’ve always had, just with a different back print. If you’re curious, CHECK OUT what they look like slapped onto something. Get em while you can because they don’t last long. 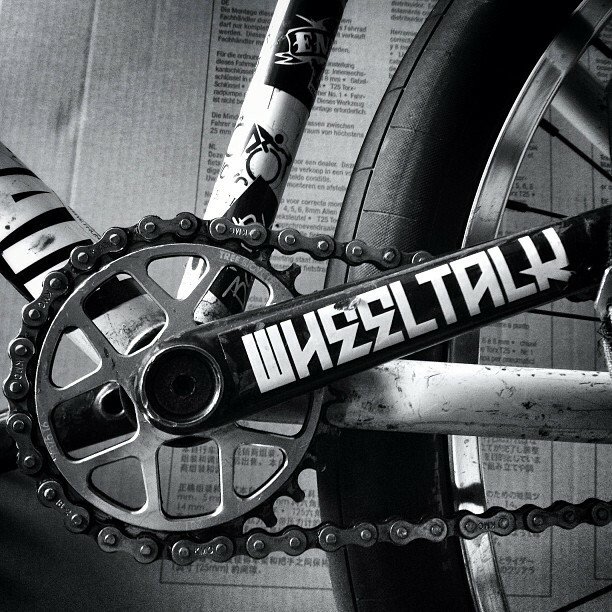 If you see me rolling around in person, hit me up I usually have some on me.